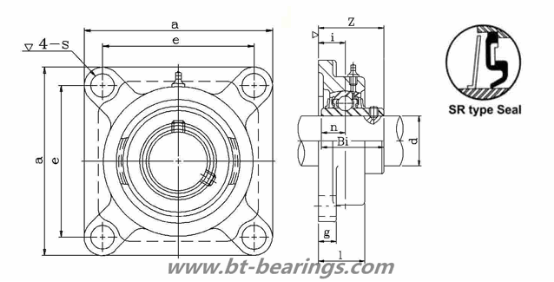 Flanged miniature bearings are available open, shielded or sealed.with bore sizes as small as mm. 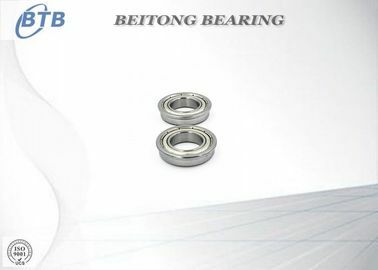 The smaller sizes are sometimes referred to as instrument bearings.Available in SAE52100 chrome steel and AISI440C or KS440 (ACD34/X65Cr13) stainless steel, these metric sized deep groove radial flanged miniature bearings can withstand heavy radial loads and moderate thrust loadsin both directions. 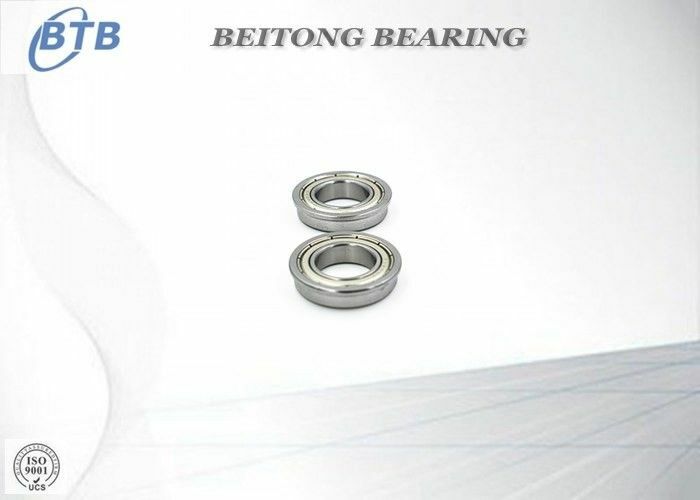 Flanged miniature bearings have an outer ring flange to facilitate location in a housing .Many of these flanged miniature bearings can be supplied to order with ceramic balls (hybrid bearings). Normal Packing: 10 pcs in a plastic tube,10 tubes in one paper box. Industrial-packing: 10 pcs in a soft shrink-wrap weld with printing stick-label as Brand . Supply OEM Packing: According to your requirements. 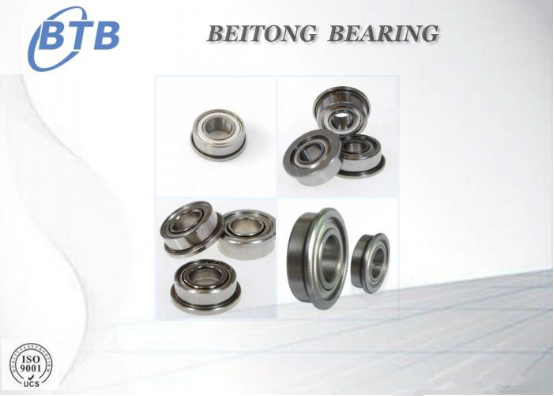 A:Beitong Bearing is specialized in manufacturing and exporting bearings.